Hello everyone... Helen is here today. Spring is officially here according to the calendar. I am so looking forward to see more colorful flowers blooming this Spring. 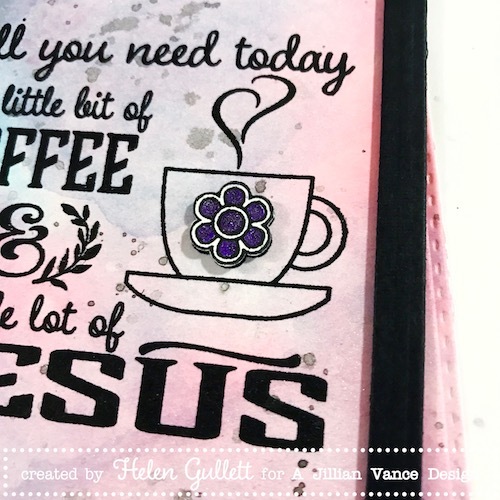 Today, I have a coffee card to share with you that I created with Simply Said: Coffee & Jesus stamp set. 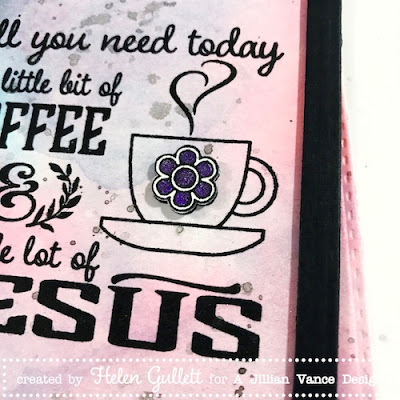 This stamp set talks loud about me, I cannot live without my Lord Jesus and coffee. I created the background with watercolor paint and added some splatters paint on it for extra texture. 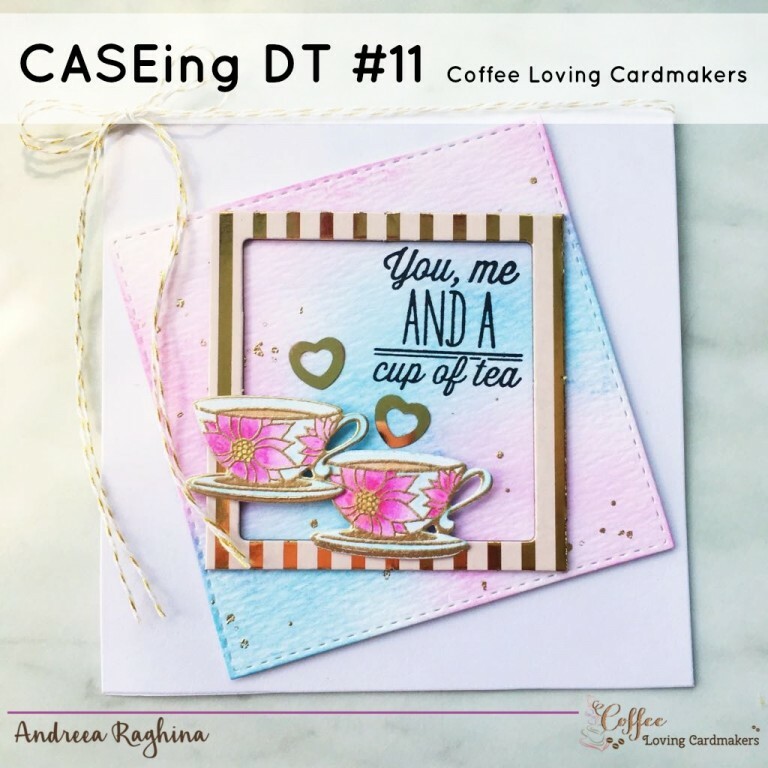 Then I die cut it with stitched rectangle dies. 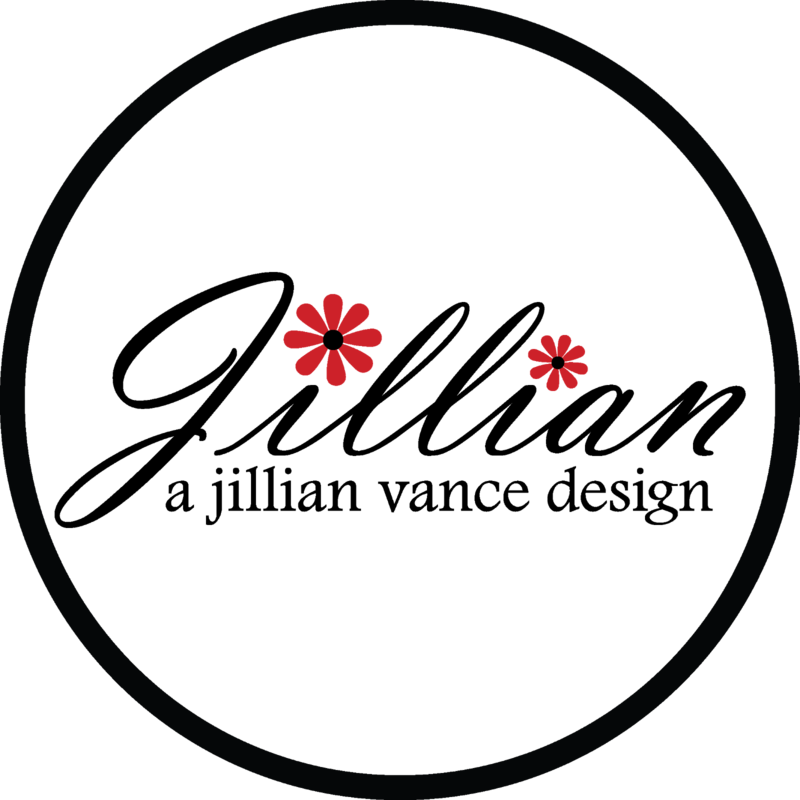 I stamped the sentiment with archival black ink. Then I stamped again the flower, colored it with glitter gel pen, fussy cut it, and added on the cup with 3D foam tape. I added the backround panel on the card with adhesive. Then I added a black frame that I die cut using 2 rectangles dies and added it on the card with 3D foam tape. I finished the card with some twine. And... mark your calendar for the Spring Coffee Loving Blog Hop with Coffee Loving Cardmakers starts on Friday 24th through March 31st. 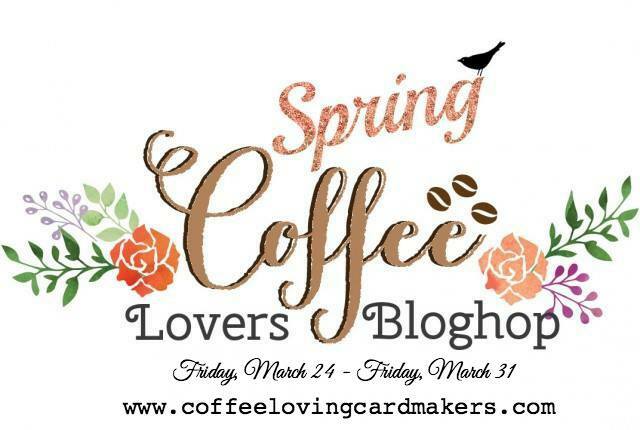 Come playing along by linking up any of your coffee/tea/cocoa projects with Spring theme! 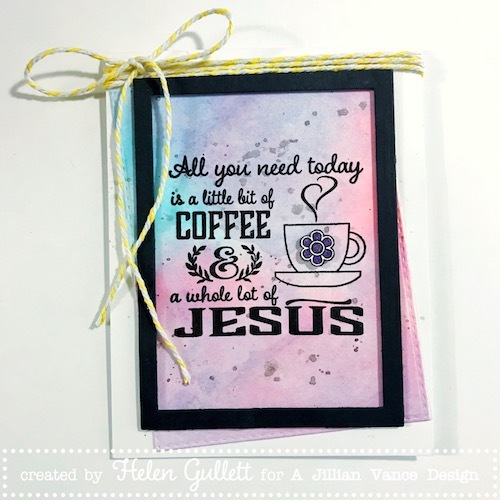 A Jillian Vance Designs is one of the Super Sponsors for this blog hop! 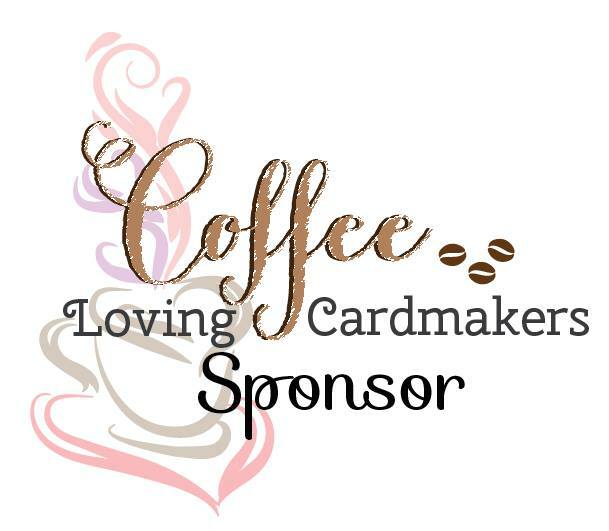 The more you link up, the more chances you can win the giveaway prize! beautiful card, helen!! it showcases that beautiful stamp perfectly!! Love the soft colored background and your unique take on the inspiration, Helen! Just beautiful!